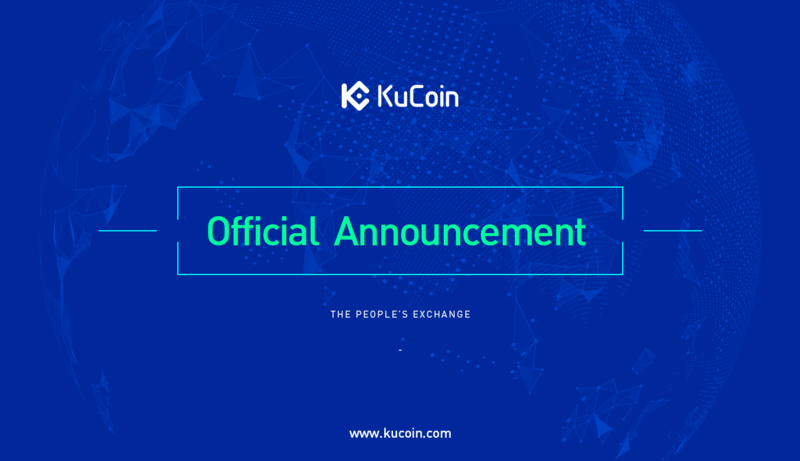 KuCoin has completed the MainNet swap of Matrix AI Network (MAN), and the deposit and withdrawal functions are now open. MAN has been swapped to MainNet Coin, please make sure you have a new MAN MainNet wallet address for deposits. KuCoin will continue to support deposits of MAN tokens to the original ERC-20 address. The MAN tokens held on KuCoin will automatically be swapped into the MainNet MAN coins. Please send only MAN to the MainNet deposit address, sending any other coin or token to the MainNet address may result in the loss of your deposit.